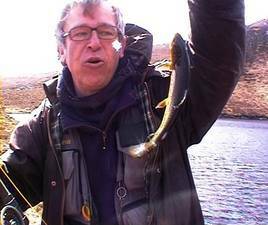 In this second programme of our “Where to fish in Ireland” series, we are going to concentrate on famous, as well as not very widely known, Brown Trout Lakes, or Loughs, as they are called here. Again we concentrate our attention to those waters with relatively easy access; most of them are directly visible from the road. 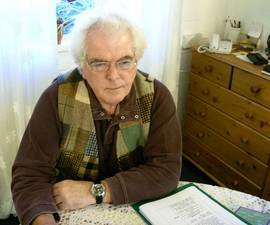 Your host is again the essential Brendan Moran. Featuring in the programme are again (among others) Rüdiger Trautmann, Ray Robinson, Dietrich Bohnhorst and Linus Schaaf. 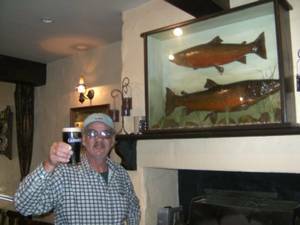 Since there are literally hundreds of Brown Trout Loughs in Ireland, any selection has to be very subjective. Apart from the obvious dozen or so, many anglers will have their own personal, surely somewhat different list. 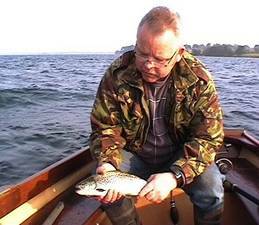 The ones we picked here will give a good overview though, on what Lake Brown Trout angling in Ireland is about. 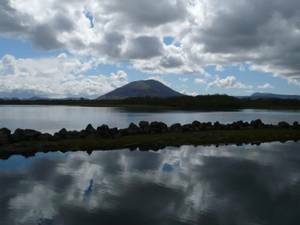 the bog lakes with more or less acid water, and the mountain lakes, which can be of limestone or bog nature. 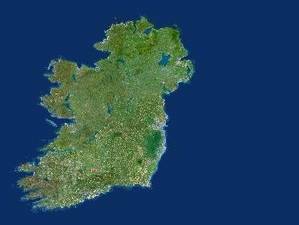 The midland limestone lakes around Mullingar and the wild waters of the west, let’s say between Sligo and Limerick. 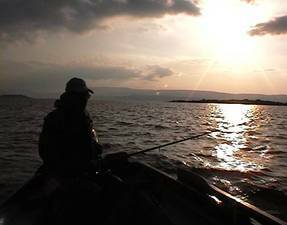 Fishing the Big Lakes, like Lough Conn, can be difficult, particularly for the novice. Sometimes it is very difficult to catch a fish. Therefore it is always advisable to have a "Plan B". A useful "Plan B" is to fish the smaller lakes. Often you will have some success here. 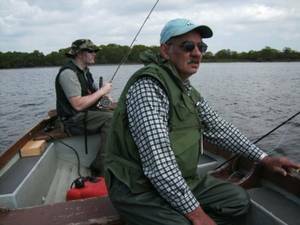 For more Information on various Irish Lakes use the search facility on this site, or visit our DIARY section. Even better: purchase the DVD.